Dedicated industry professionals and promising newcomers within the door hardware industry were recognised at the annual Institute of Architectural Ironmongers (IAI) awards ceremony on 23 February. 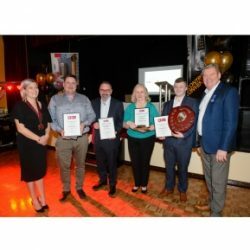 Expect a celebration of ironmongery at the Institute of Architectural Ironmongers (IAI) Awards, taking place next February. 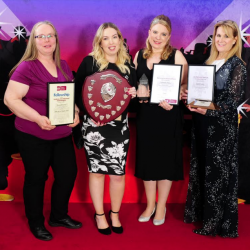 All of the winners at this year’s IAI Awards were female architectural ironmongers, the first time this has happened in the Institute’s history.